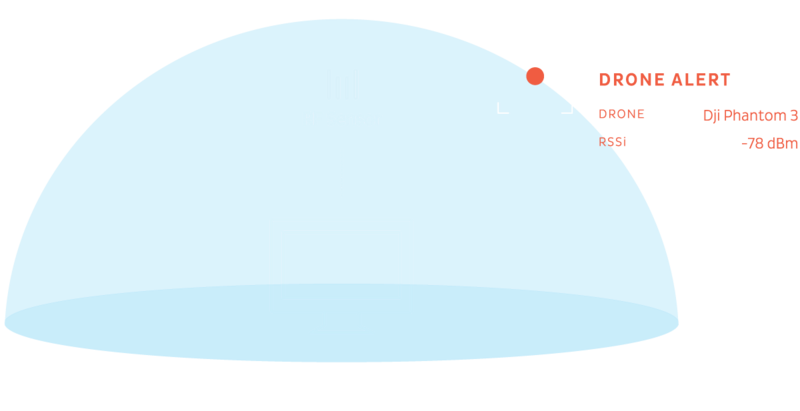 With the increase of drones being used to capture live event footage and for security, event organizers must discuss drone safety at the onset of planning, to ensure drone security measures are implemented. 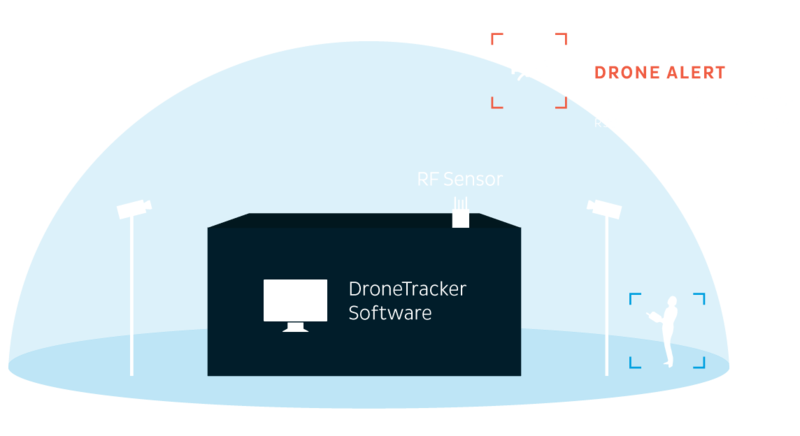 Whether for sporting events, political events, or other large gatherings of people, event personnel must plan for rogue or malicious use of drones when they consider how to protect their attendees, spectators, and athletes. 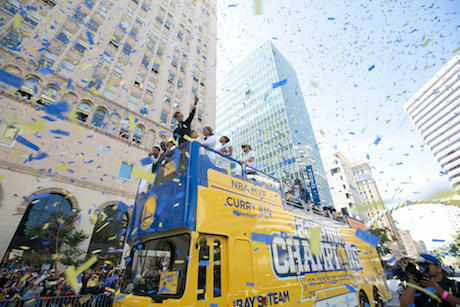 Dedrone sensors and software were deployed along the parade route of the 2017 Golden State Warriors NBA Championship Parade, held in Oakland, California. In cooperation with local law enforcement, the Dedrone solution enforced a “no-drone zone” along the parade route, protecting fans and players alike. We are requesting that no drones are flown in the area of the parade.